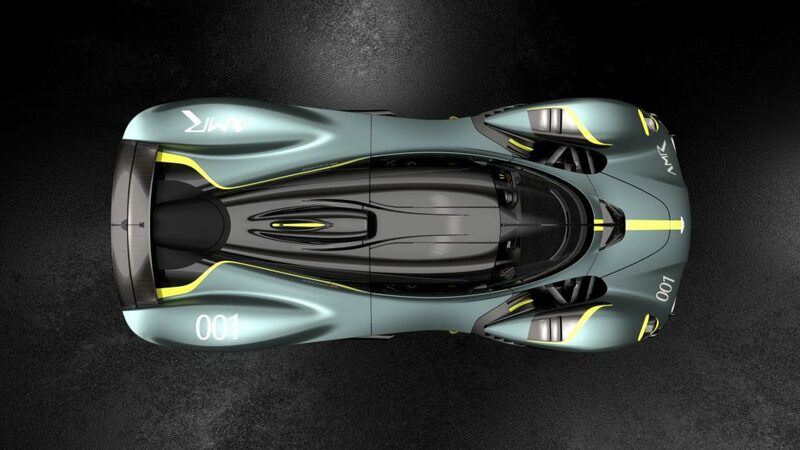 We previously reported that the Aston Martin Valkyrie would be available for the road with a track focused package add-on and now we have official confirmation from the British automaker themselves. 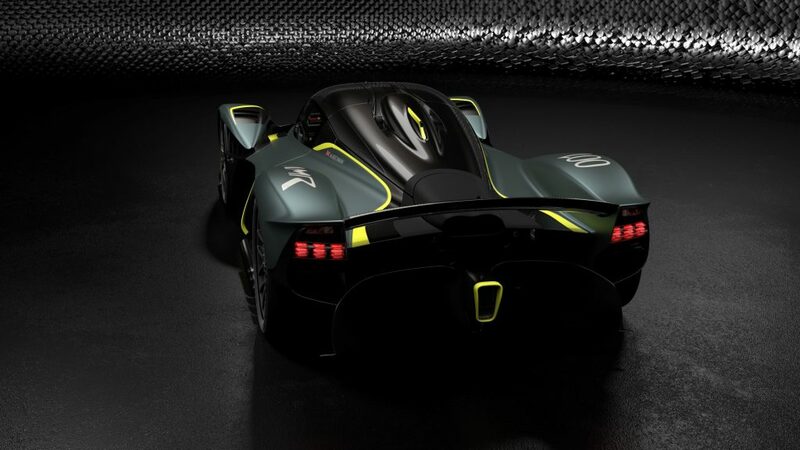 As the name of the AMR Track Performance Pack suggests, it will make the road-legal Valkyrie that little bit faster on a racetrack but not quite rival the track-only Valkyrie AMR Pro. So what does this Pack entail? 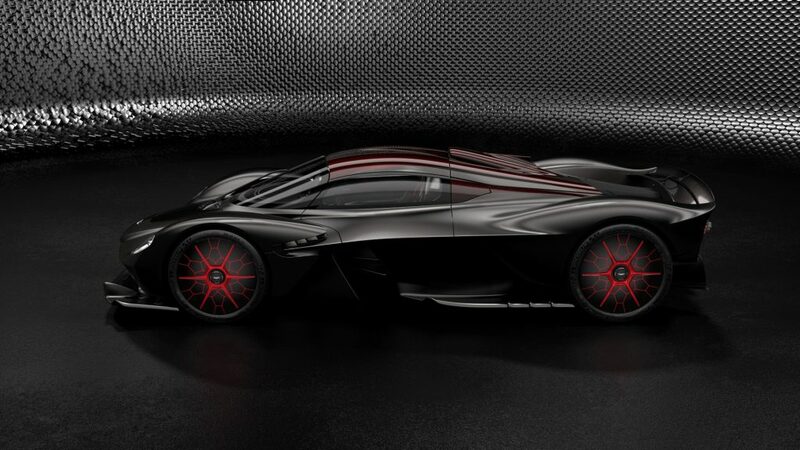 It includes a new aerodynamic front clam to improve downforce and efficiency, some lightweight titanium brakes, matte black magnesium performance wheels, a carbon fibre aero wheel disk set, and track-focused suspension. All that is enough to make the hypercar around 8 percent quicker than the ‘standard’ Valkyrie on track. 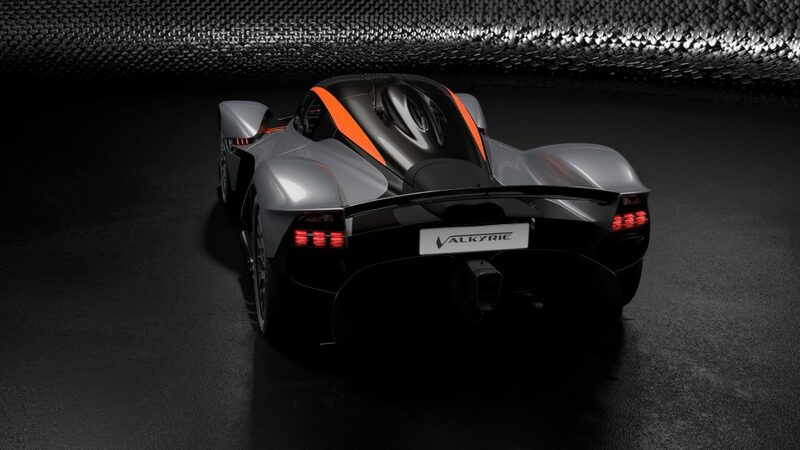 If you are one of the customers that opt for the AMR Track Performance Pack, you will also be provided with a second set of all exterior body panels. 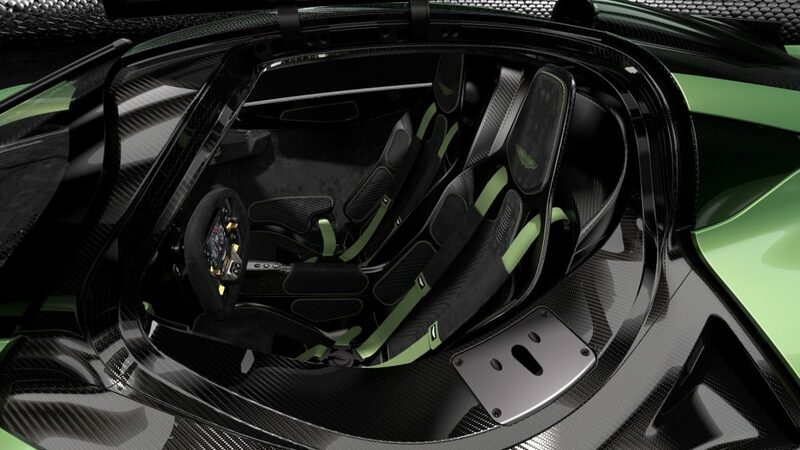 The track-only components can also be quickly interchanged with the road-legal parts. 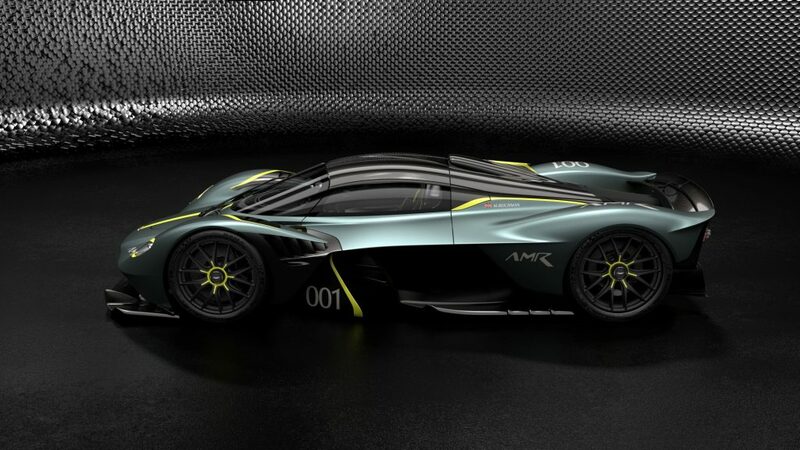 The personalization options are pretty much endless but if you do tick the AMR Track Performance Pack, you can choose between three AMR livery designs created by Aston Martin or if you choose, create your own unique finished through ‘Q by Aston Martin – Commission’. 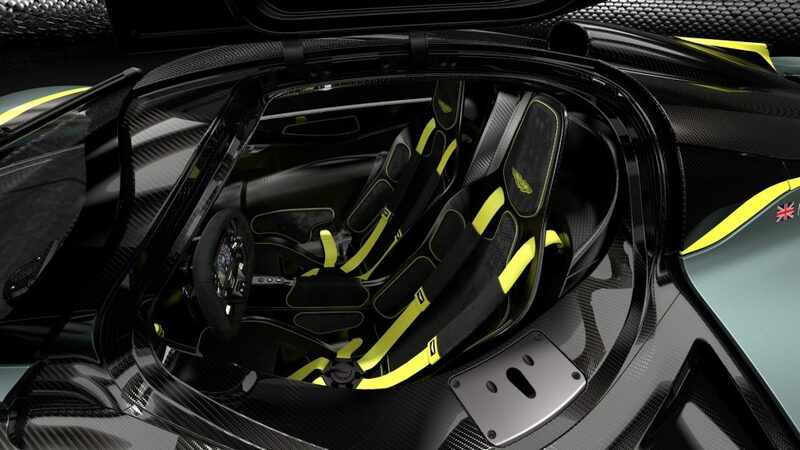 Among the particularly noteworthy options offered from ‘Q by Aston Martin’ include the Gold Pack where 24-carat gold leaf is laid under the paint lacquer. 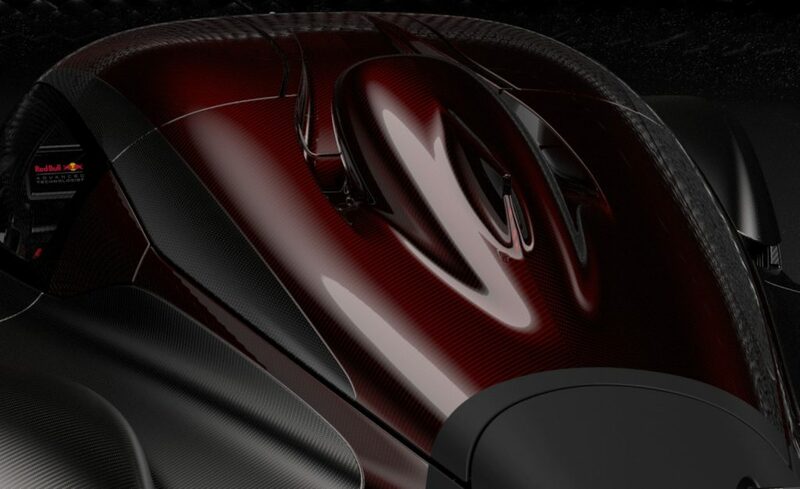 There’s also a Mokume Carbon Fibre option pack where carbon will be added to the inner scoop of the headlights, sidepod vanes, armrest, central interior vent, and steering wheel face plate. 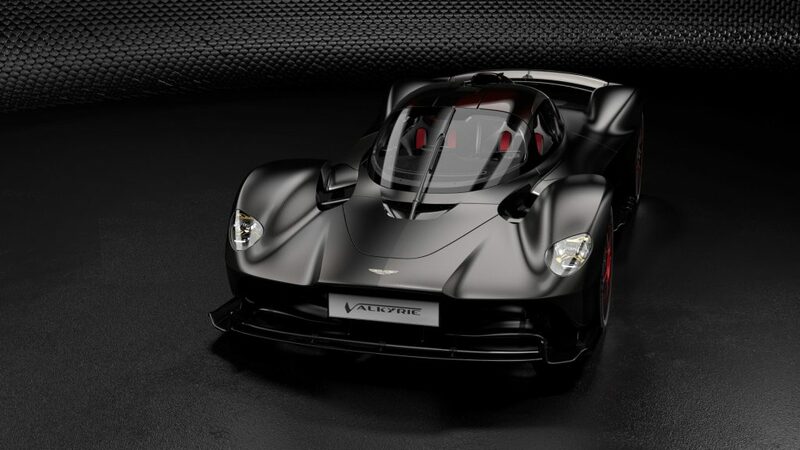 This is truly something very special for the big shot car collectors out there and we can certainly expect to see some very unique specifications when deliveries begin.